My Kiko Cosmetics order has finally arrived, I ordered this on New Year's Eve and it took a good two weeks to arrive, I've bought quite a few things, because I just kept adding things into my basket. The main reason why I wanted to put in a order was the CC Cushion Compact which I saw on Kiko's Instagram. I've separated these into categories. Enjoy!. Starting with face items, the main item; the Kiko CC Cream Cushion System in Warm Beige 30, I did go in-stores to colour match myself since there are 12 shades, I picked this up for £11.90 from £15.90. Another foundation I picked up was the Mat Mousse Foundation in 07 Medium Beige since it was on offer for £6.70 from £13.50 and I wanted to try this out too. I haven't heard much about their foundation, so it's going to be exciting reviewing these. 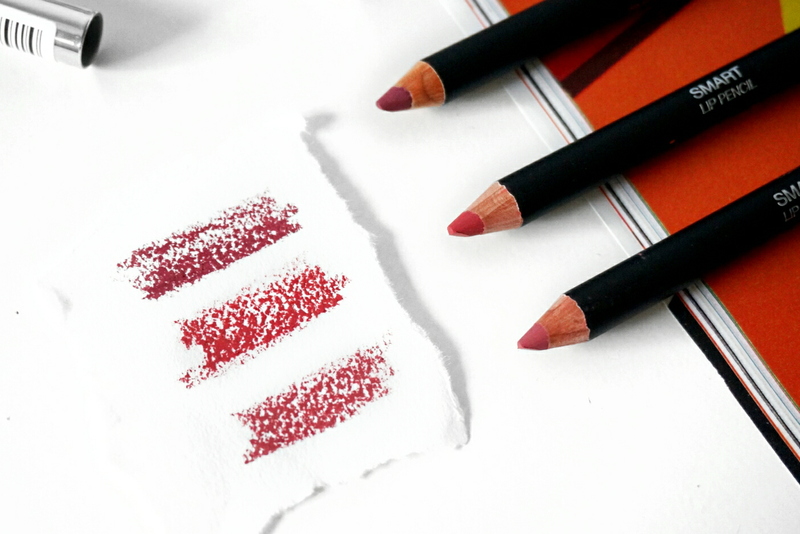 For the category of eyes, I picked up 3 shades of my most beloved Long Lasting Stick Eyeshadow, these are the only stick form eyeshadows that I have tried so far that does not budge on my oily eyelids. I love the Maybelline Colour Tattoo line but it creases on me, these stick eyeshadows are seriously amazing and I am building up quite the collection. The top shade is 10 Emerald Green, 44 Ocean Blue, 07 Golden Beige. These are £3.40 from £6.90. 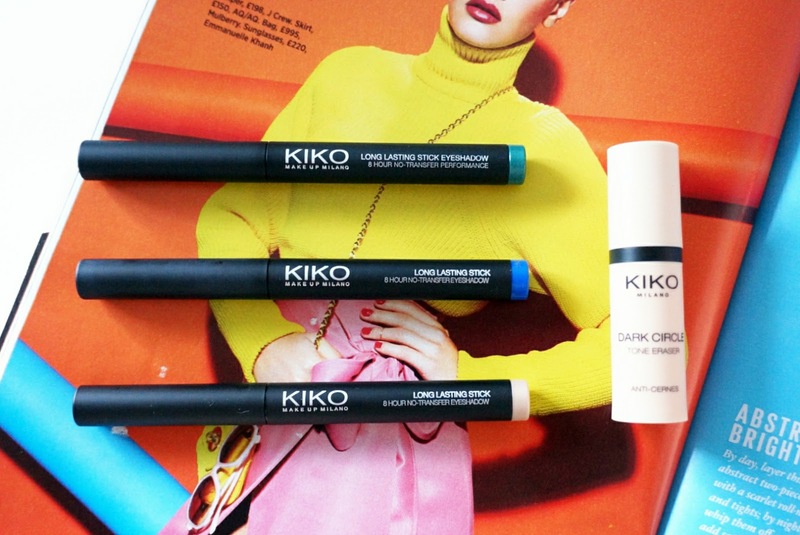 Kiko has a wide range of eye-based concealers from stick form to liquid, I picked up the Dark Circle Tone Eraser in yellow to help brighten my under-eyes. This is £4.40 from £8.90. In the Lips Catergory, I picked up several lip pencils and a lipstick. 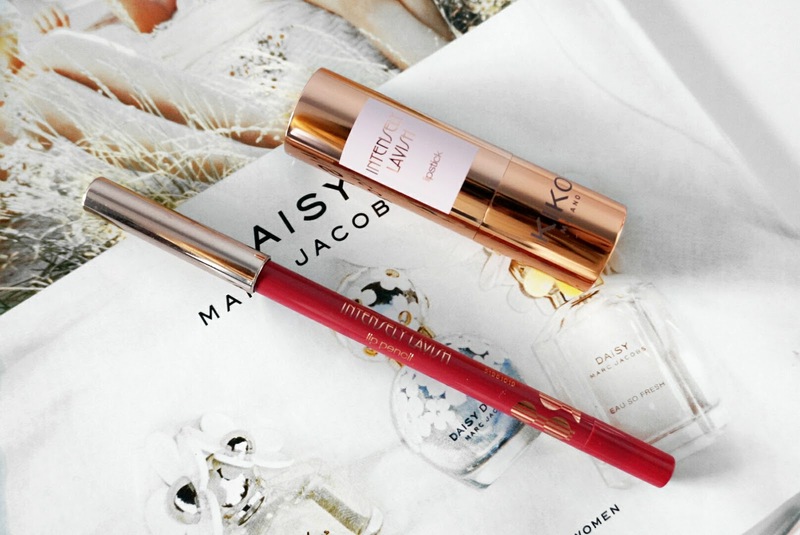 Kiko has a wide range of lip products, I've tried the Mat Creamy Lipticks before recommended by my friend and I do reach for them quick often although I need to line my lips to wear them. 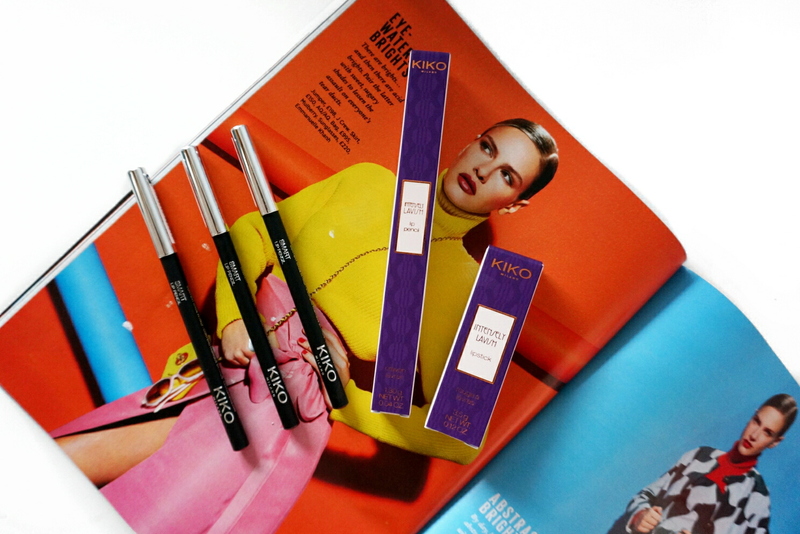 Kiko has a 'Smart' line, which has affordable lip pencils and lipsticks. 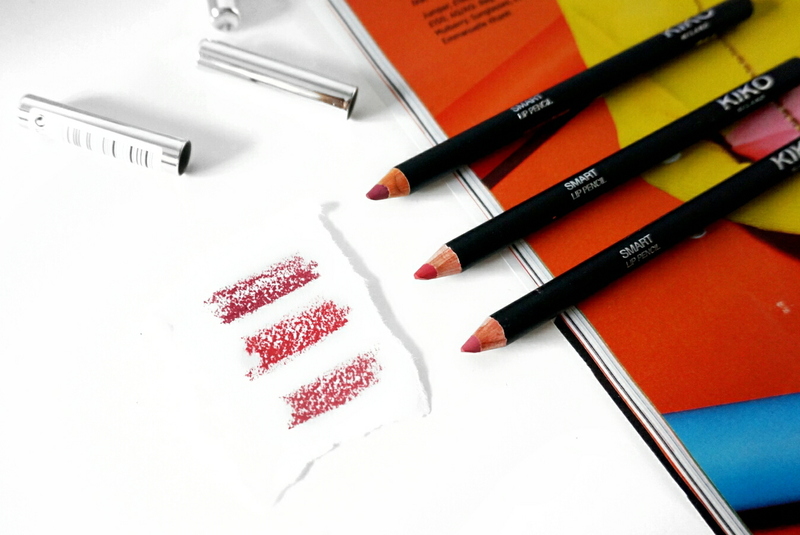 The Smart Lip Pencils retails for £2.50 each but I got these for £1.20, it's hard not to pop a few of these into my basket. By the shades of the swatches, I am really into my plum tones right now. From the top shade down the colours are 711 Rose Mauve, 703 Rosewood and 712 Light Plum. These are very creamy and blendable and available in 15 shades. 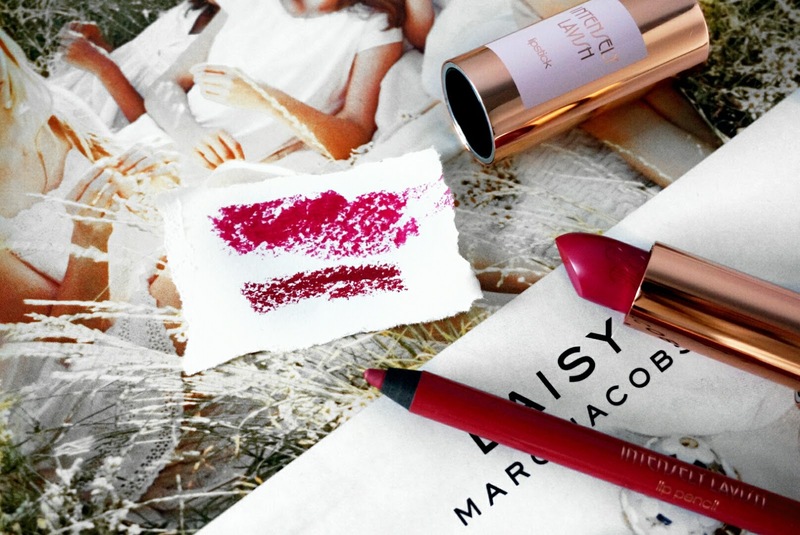 From their Intensely Lavish line, I picked up the lip pencil in 04 Mild Sangria - a deep plum shade (£2.40 from £4.90) and the lipstick in 05 Heavy Cherry (£3.40 from £6.90). 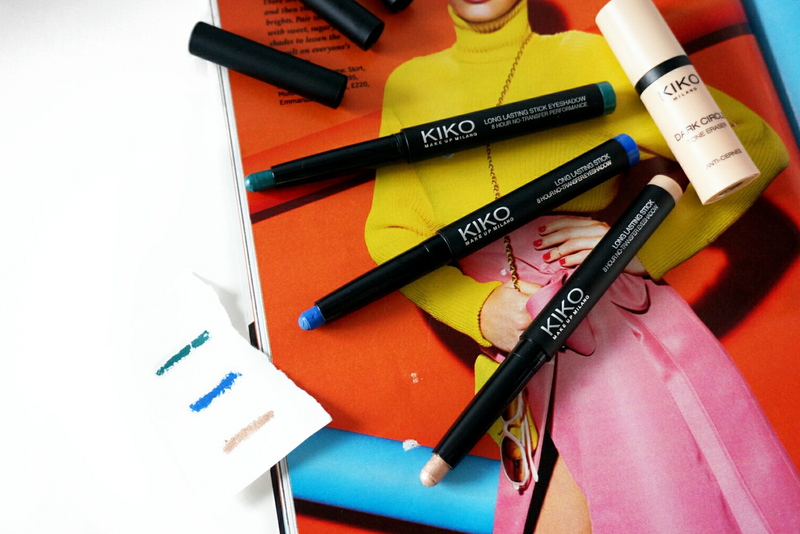 The Intensely Lavish line has beautiful packaging and unfortunately they are no longer available online, so pop into your local Kiko store. 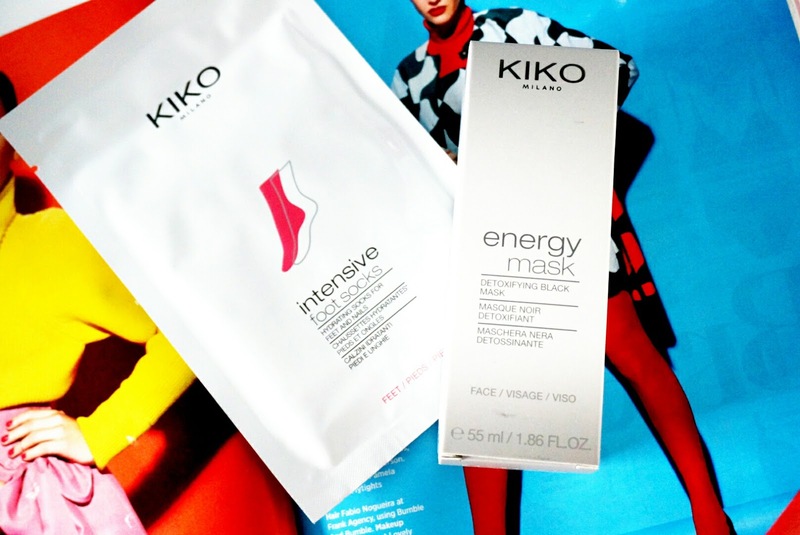 From their wide skincare range I picked up the Intensive Foot Socks - being in winter, we do need to take care of our feet (2.40 from £4.90) and a Energy Mask - a detoxifying black mask (£2.90). Their skin care range especially the face masks and toners sold out quite fast, I do want to try out their toners as I'm always on the lookout for a hydrating toner which they offer. 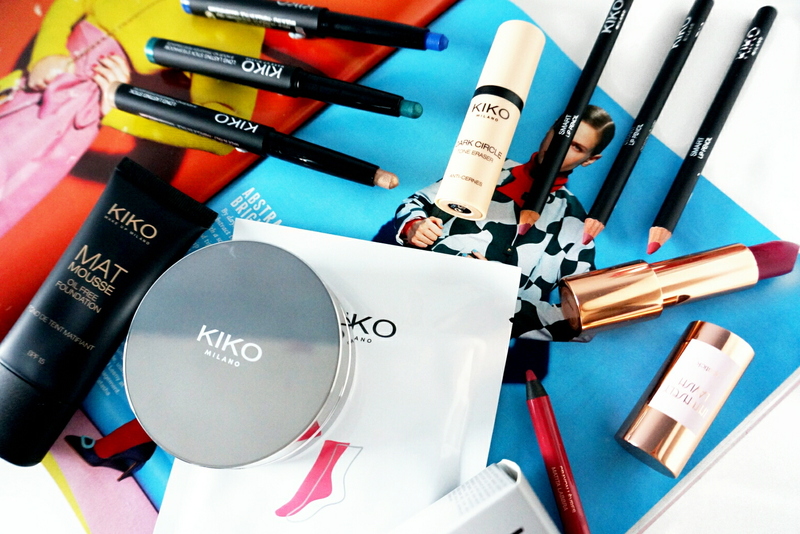 That's all for my Kiko purchase, have you been tempted to make an order? I love the eye shadow colors that you picked out and the foot and face masks (you can never have too many masks!). 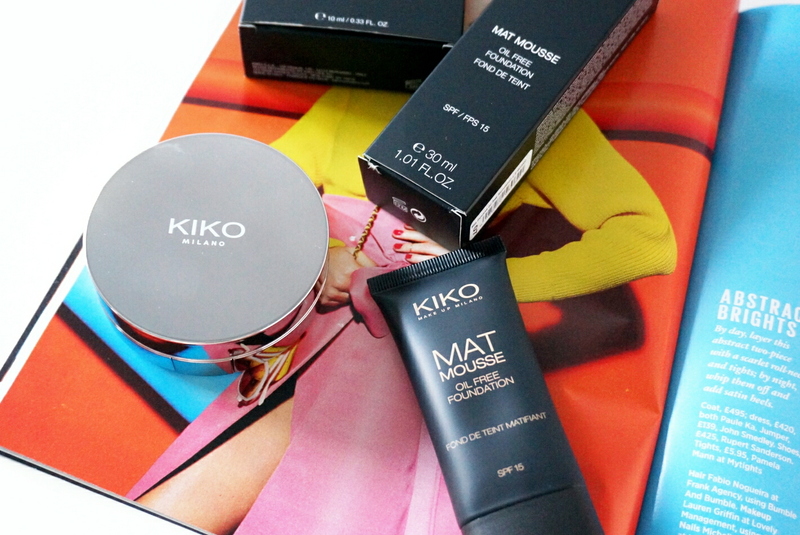 Kiko is one of my favourite brand! I really want to buy the cushion foundation but I couldn't decide which one was more my shade so I didn't get it. I have the dark circles eraser in Orange but I don't really see a difference when I use it.